WICKHAM’S CAY II, Tortola, VI- The BVI Seventh-day Adventist School held its first ever fundraising gala dinner on Sunday March 19, 2017 at The Moorings where four persons were honoured for their significant contributions towards the learning institution over the years. Those honoured were former Premier Hon Ralph T. O’Neal OBE, Third District Representative Hon Julian Fraser RA, retired teacher of the BVI SDA School Mrs Veronica Melda McDowall and Mr Salvadol E. Callwood, who is credited with willingly and tirelessly raising significant amounts of money for the school in its early years. 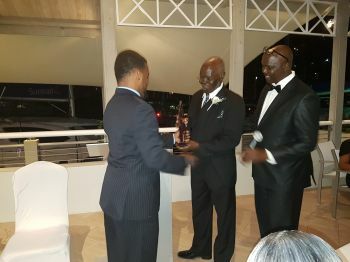 The gala dinner, which was well supported by members of the community, was also aimed at raising funds to provide scholarships to students of the school and to upgrade the institution’s computer lab. Guest Speaker and Deputy Governor Rosalie Adams, in keeping with the theme ‘Changing Directions,’ noted that change was inevitable and should be embraced courageously. Mrs Adams used some experiences of her own life to bring across her point of embracing change for personal development. 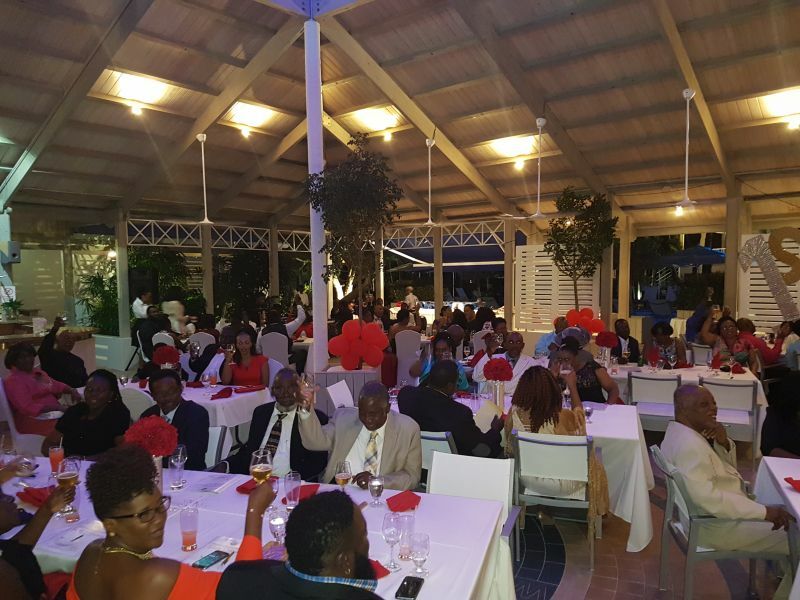 Minister for Education and Culture Hon Myron V. Walwyn (AL) did not attend the gala dinner but in his printed message congratulated the school for seeing it fit to “pause and reflect” on those whose contribution advanced the school’s development. “The role of private institutions in assisting the government to mould young minds for their rightful place in today’s society is extremely important. 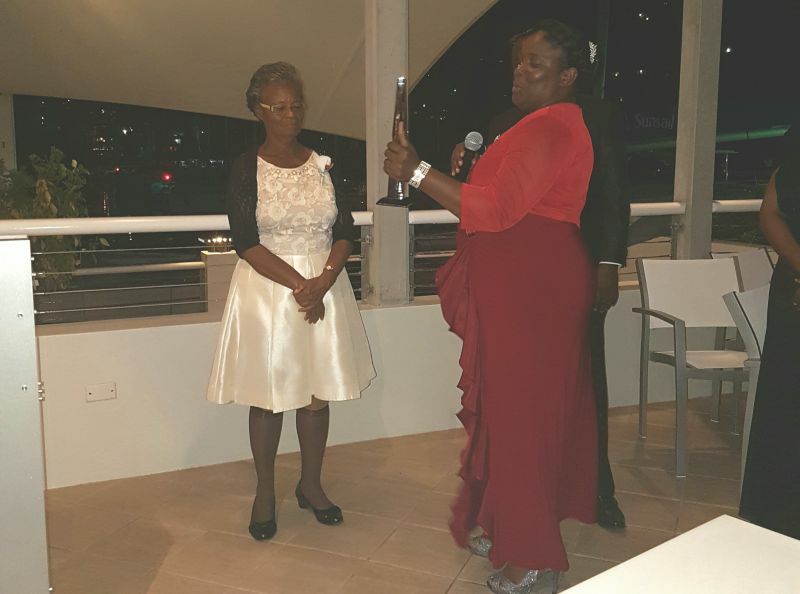 There is work to be done by all and I am grateful for the partnership that we share in accomplishing this task,” Hon Walwyn wrote. School Principal Wade W. Tobin assured that the BVI SDA School is advancing in the right direction and that the theme of the gala dinner implies that “we are moving to higher standards in pedagogy and student academic achievement. “This institution provides the balance formation that our children need. We believe the home, school, church and community should partner to have model citizens for this word and the world to come,” Mr Tobin said. A high point of the gala dinner came when Hon Fraser, who is regarded as unquestionably the most accessible Representative in the area of education and who has always given his unwavering support to the BVI SDA School over the years, pledged $10,000 towards the school’s computer lab. Of the three honoured, only Hon Ralph T. O’Neal OBE, was not presented. He was represented by his daughter Abby O’Neal. 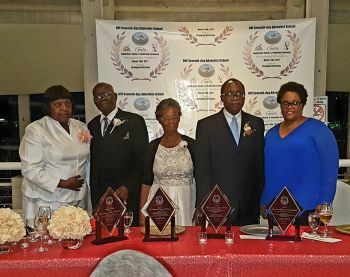 The BVI Seventh-day Adventist School, originally known as the Carrot Bay Seventh-day Adventist school, commenced its operation in the spring of 1954 under the leadership of Pastor Lionel David Braithwaite. With an enrolment of over fifty students, the Carrot Bay Seventh-day Adventist School started as a complete school, operating from Infant One through Standard Seven. The original school was housed in the Carrot Bay Seventh-day Adventist Church Lamb Shelter from 1954 through 1973. In 1973, it was relocated to a newly erected school building, known as the Old School or the Carrot Bay Youth Centre. In September, 1981, the school was moved again to the lower level of the Seventh-day Adventist Church in Road Town. In June 1996, the church was given permission to build the British Virgin Islands Seventh-day Adventist School. In September, 2005, the Secondary Division began with two forms. Form One had an enrolment of nine students and Form Two, six students. By September, 2010, the BVI SDA School building housed both the Primary and Secondary Divisions with a combined population of 311 inclusive of 17 teachers and 294 students. This 25-room institution was being managed by the first British Virgin Islander Principal, Mr Wade W. Tobin. The BVI Seventh-day Adventist School building in Sea Cows Bay was dedicated on January 29, 2012. The school currently has an enrolment of 323 students and employs 24 teachers. Very entertaining night indeed. Food and desert was wonderfully delicious. 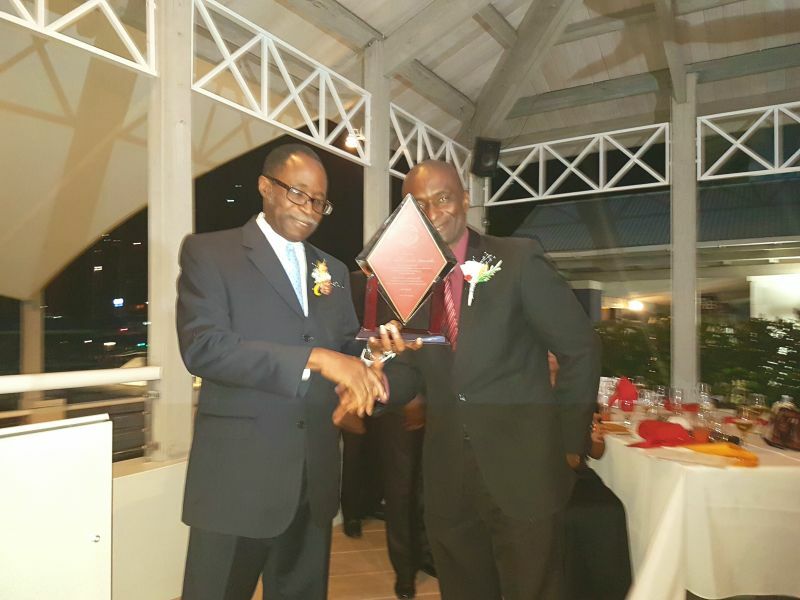 Where was Fahie and his crew? This may be Fraser and Ralph finest hour.